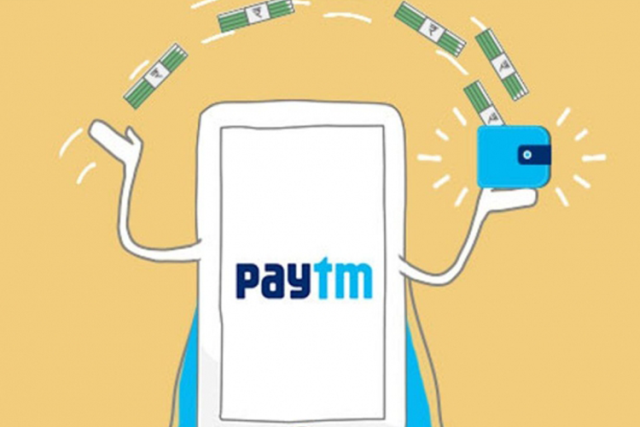 Speaking at the 12th annual India Digital Summit hosted by the Internet and Mobile Association of India (IAMAI) in New Delhi on Thursday, the founder of Paytm, Vijay Shekhar Sharma, said that the Indian economy is set to double in size to US$5 trillion in the next 7-8 years. According to him, the steady increase in the consumption of digital services will be the main engine fueling this high rate of growth that is likely to present both opportunities and challenges to small startups and large multinationals alike. According to Sharma, “It took 70 years for India to become USD 2.5 trillion economy, and now the same amount of growth will take just next 7 years”. Alluding to the ongoing push to create more jobs in the manufacturing sector as part of the current government’s ‘Make in India’ initiative, he also said that, “This is the time for Indian entrepreneurs to build something for India, from India, something that is a world-class model”. Not surprisingly, though, it wasn’t just Sharma that sounded optimistic about the Indian growth story and the opportunities it would provide for the country’s population going forward. Deep Kalra, the founder of MakeMyTrip.com, also seemed upbeat about the prospects of his own industry, suggesting that it was “sitting on the cusp” of an impending revolution, thanks largely to the penetration of internet and social media. According to him, outbound travel from India is expected to grow exponentially over the next few years, reaching 40 million by 2020. With the increasing appetite for travel among the Indian population, airlines and hotels are witnessing almost full occupancy rates, and Kalra attributes this largely to the social media phenomenon, which he says, is making tourists more aware of the various places to visit. The rise of smartphone usage is also a major factor contributing to the growth in tourism, with around 70% of MakeMyTrip’s usage coming from mobile.